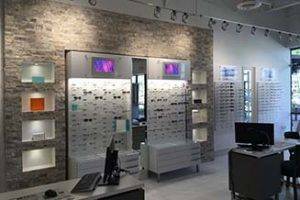 The staff at TSO Rayford will help you find the best fit for your specific needs and explain how different lenses and frames will impact your vision. They will help you narrow down your choices so you can find the look, fit and functionality you want from your eyewear. New clients and all our current patients from the Spring, TX and the surrounding areas of Porter, TX are welcome to visit us with their current prescription – no appointment necessary.